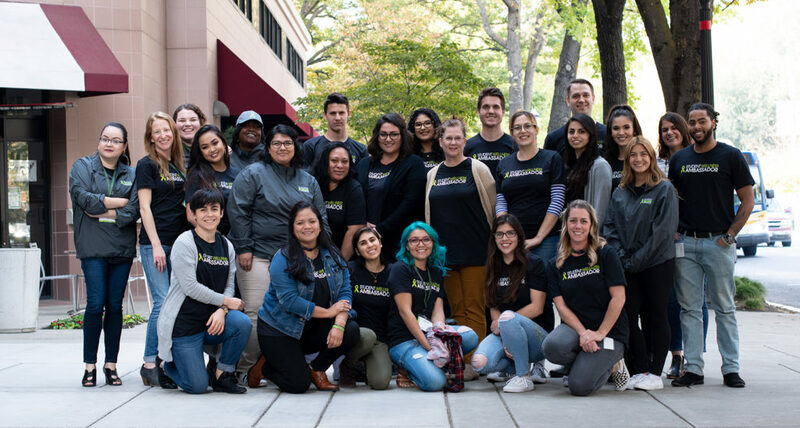 The California Community Colleges Student Wellness Ambassador Program is a component of the California Community Colleges Student Mental Health Program (CCC SMHP). The Student Wellness Ambassador Program trains CCC students to serve as advocates and conduct peer outreach for mental health and wellness. The application for 2018-19 is closed. The pilot year service project period is November 8, 2018 – May 30, 2019. A total of 17 Student Wellness Ambassadors were selected for the 2018-19 school year.